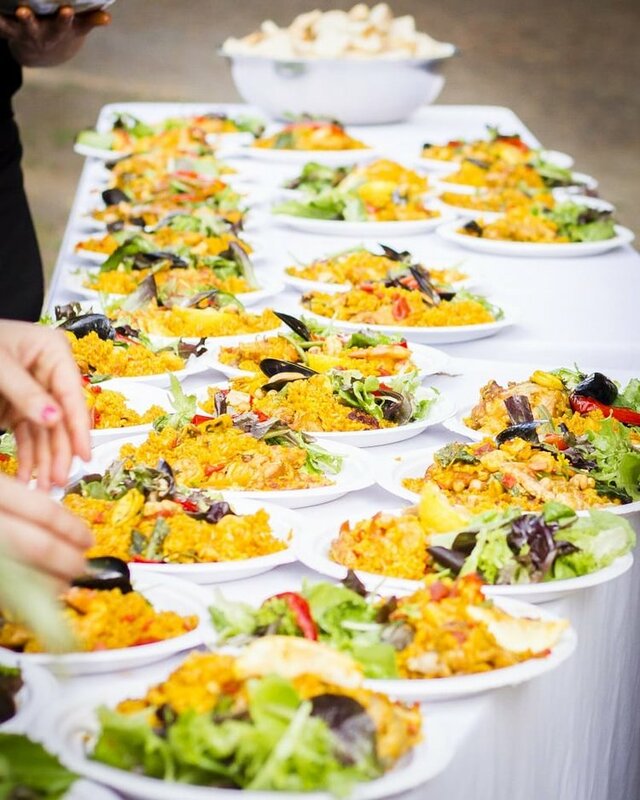 Our first Paella Party & Syrah Release! Celebrate midsummer, play a little bocce, taste the new 2017 Syrah and other wines, and a enjoy delicious paella lunch on the patio with a live flamenco duo performance. Enjoy fresh and authentic Spanish cuisine prepared by Gerard's Paella from Santa Rosa. Sip on our newest released 2017 Syrah and other fabulous Bell wines. Entertainment is provided by Daniel Fries. He is one of the San Francisco Bay Area's premier flamenco and Spanish guitarists. His alluring flamenco inspired guitar music from exciting and uplifting to deep and dreamy. Non-members and additional guests, tickets can be purchased for $100 each. No refunds after July 5th. Ticket purchase required by July 4th. Chicken thighs, prawns and squid, mussels, sweet peppers, white fish, sofrito, saffron rice. sweet peppers, squash, green beans, garbanzo, sofrito, wilted kale, saffron rice.